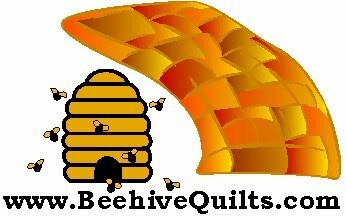 www.BeehiveQuilts.com is doing a new block of the month (BOM). There is limited space, so sign up soon. 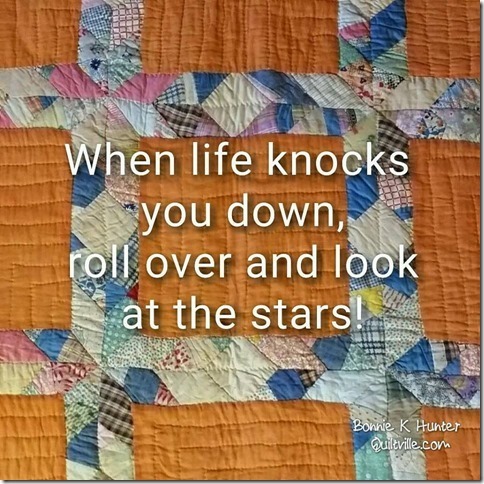 I found the following on Quilting Board website and thoroughly enjoyed it. I hope you do, too. Love those Art to Heart patterns. Easy to make, too. 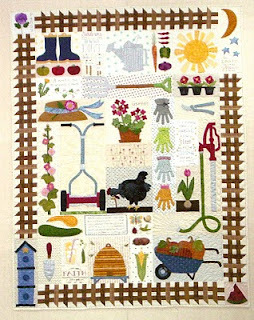 Lori Holt's Gardening pattern. Great for spring time. Snow Day. . . Sew Day. 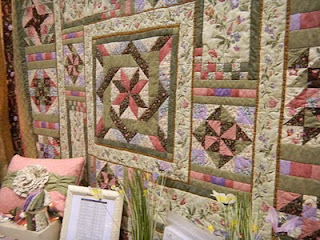 Today Elisa and I went to the Heart of the Valley Quilts and Textile Show hosted by the Country Crossroads Quilters in Modesto. It is going on tomorrow, Sunday January 16th also. 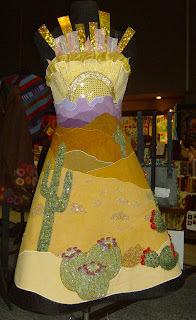 For more information go to: http://www.countrycrossroadsquilters.com/. It was a great show in a great location. 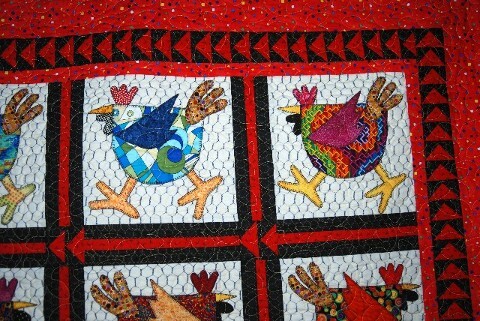 We saw a lot of beautiful quilts, of which I took just a few pictures shown below. It made me want to come home and start sewing. 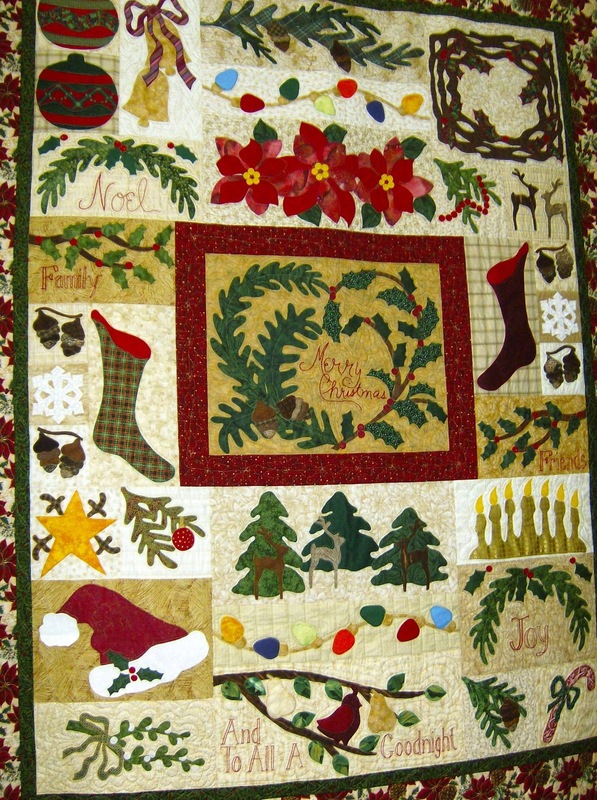 I have so many quilt projects I want to finish and quilt ideas that I want to do. 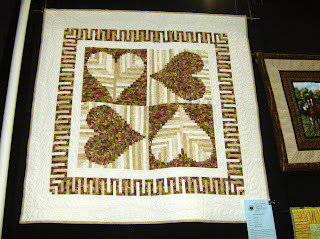 Going to quilt shows helps me get re-energized. 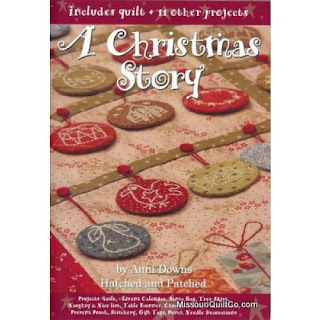 I also bought the cutest quilt kit and, I must say, it was very well priced (which I love the most). 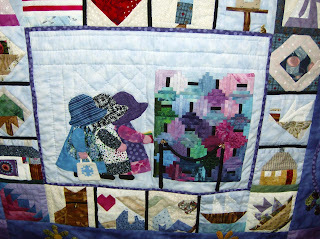 It is a darling valentine quilt. Its center point is a very cute panel. 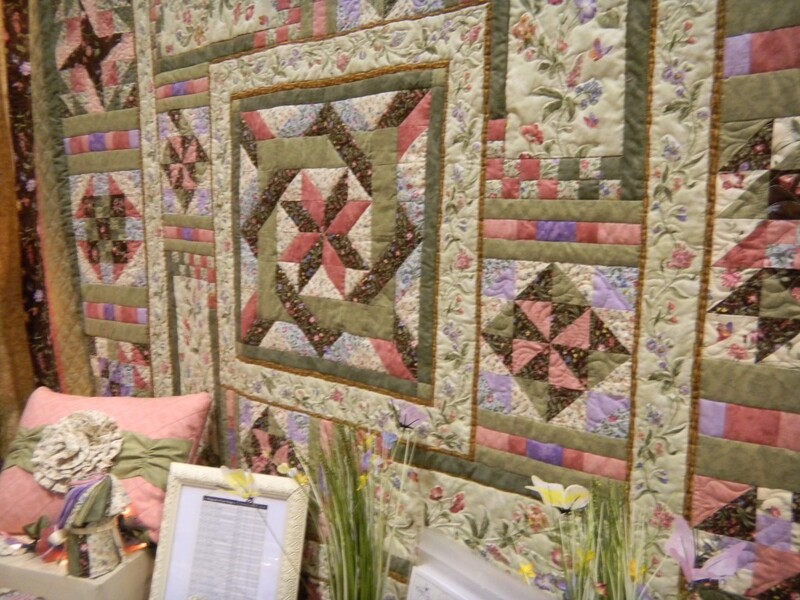 The color is not pink, which is a surprise for a valentine quilt. It is more of a peach color. 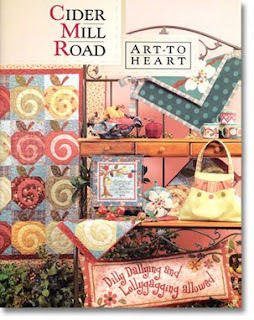 Now I have already started a pink and red quilt that is quite large and might not get done by this year's February 14th. 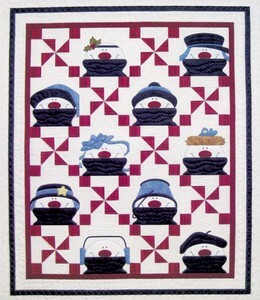 The kit will allow me to have a new quilt for Valentine's Day. 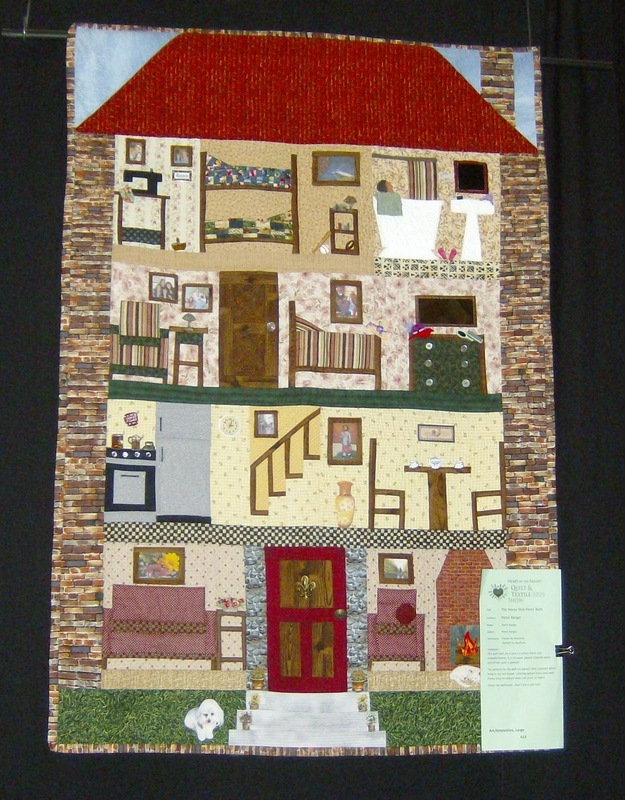 I bought it from the booth from Manteca called Ladybug's Quilts. 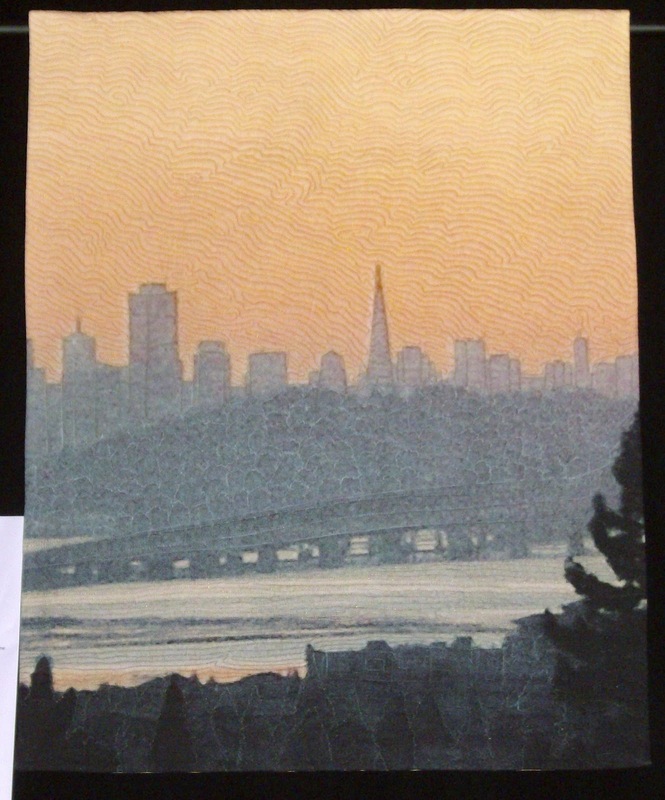 Elisa also purchased a panel from them. We were so impressed by their booth that we decided to stop by their store on the way home. Really a nice store. Terrific bright colored fabrics that I fell in love with. I did not buy any, but I wanted to. I did purchase the same panel Elisa bought. It is two teddy bears. One with a hoola hoop and the other on an old fashioned scooter. She is going to make a quilt. I have a UFO made out of teddy bear fabric that needed something to jazz it up. 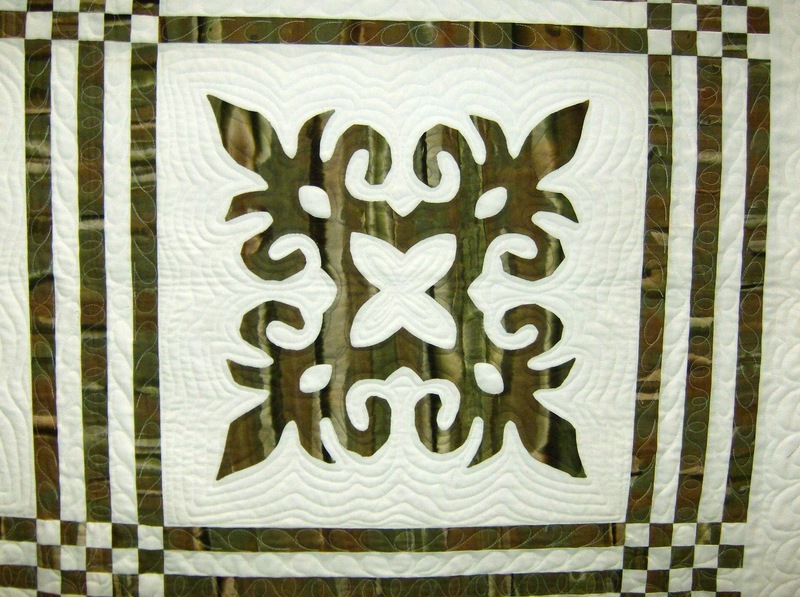 I am going to cut the bear with the scooter and applique it onto my quilt. I think it will add a lot to my UFO, which hopefully will be a finished quilt before too long. 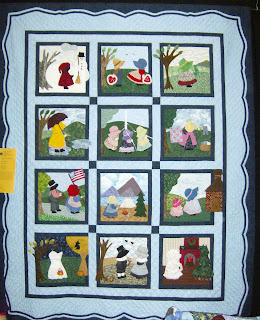 Ladybug's Quilts also had a great selection of Civil War prints and flannels. Elisa and I are doing a Civil War BOM through Beverly's Fabrics in Fair Oaks. Depending on their finishing package, choices, we may have to travel back to Manteca to get something beautiful from their shop. Who knows. Plus those flannels are some of the prettiest I have seen. Good selection. If you are down that way, take the time to stop by and take a look at their choices. Easy on and off the freeway (highway 99). More information go to http://www.ladybugsquilts.com/. 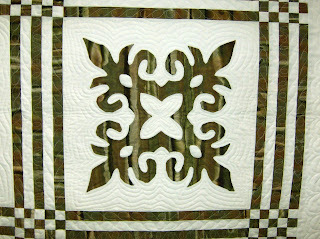 One block of a large Hawaiian quilt. to know why it was designed as it was, but the work that was done on it was fantastic. Loved this smaller wall hanging. It is like a girls doll house. Very cute. have flowers on them. The bunk beds on the top floor have quilts on them. Really unique and very beautiful. 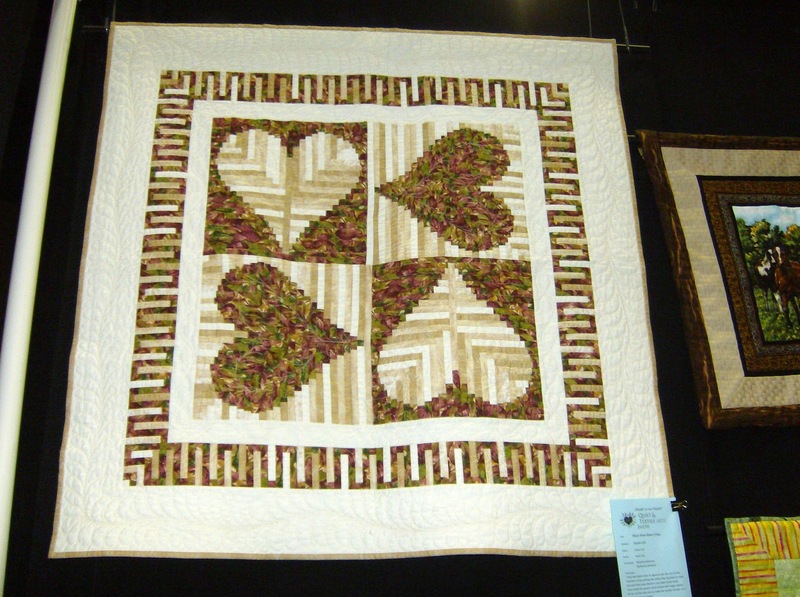 looking at a quilt with very small pieces sewn together. 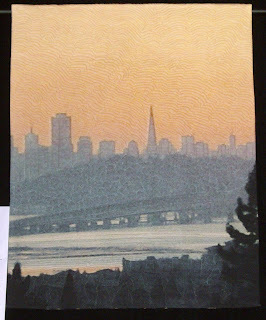 it made it look like the city across the bay. Love it. This all came from a picture. 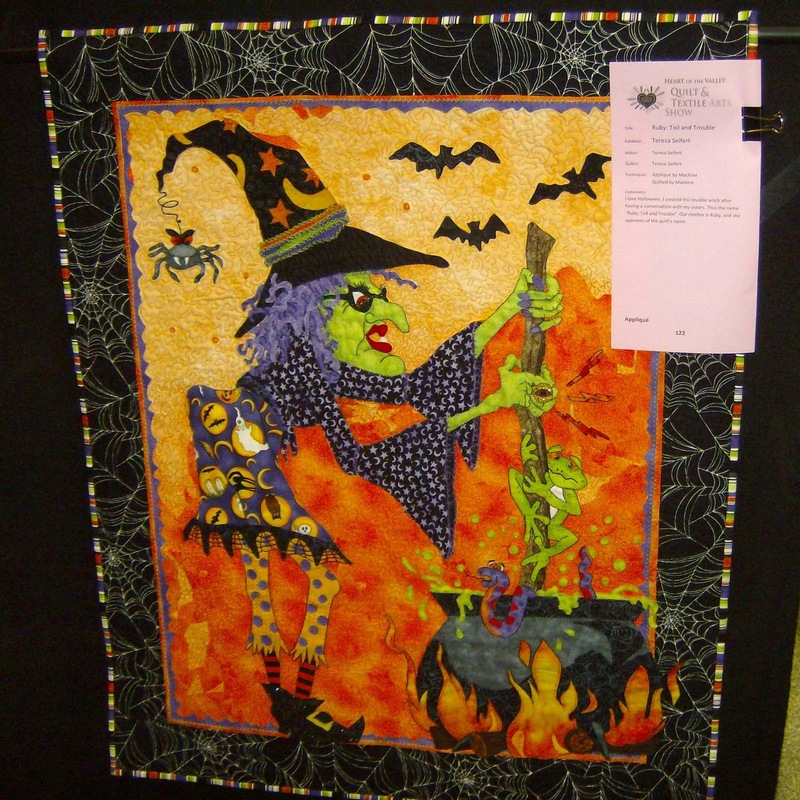 And for those that know me, Halloween quilts always get my attention. Quilt labels are so important. Many of us have antique quilts that were handed down through the family or perhaps obtained elsewhere and have no history of who made it or when. Put a label on every quilt you make, so 50 years or more people will know the when and who of your heirloom. 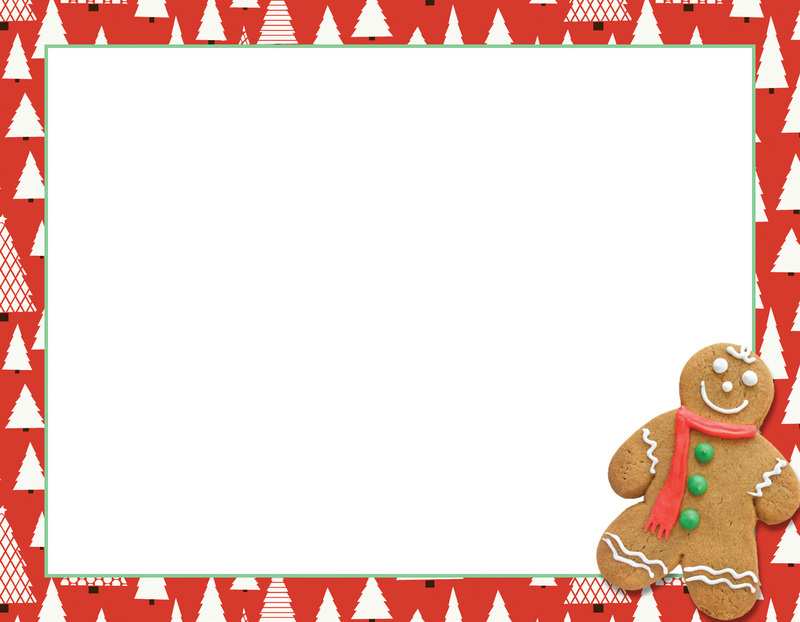 Now you can get really creative with your labels. 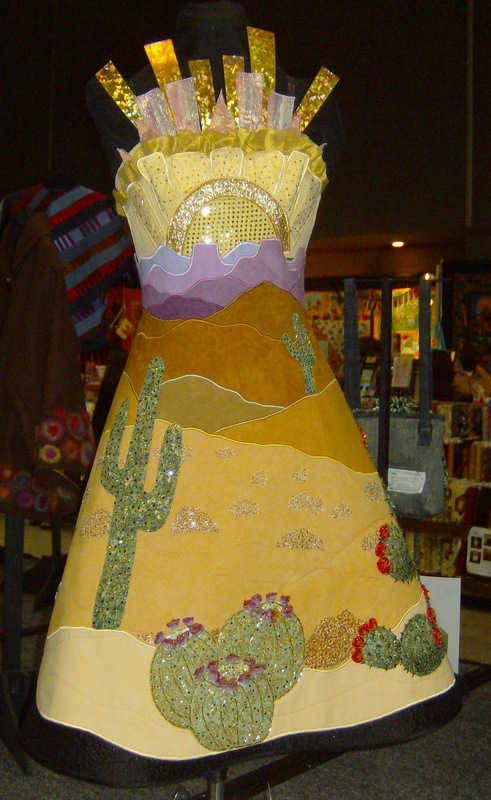 I have seen where people have printed a picture on fabric, or taken part of the fabric used on the top, or embroidered one, or had one specially designed one. Most of us just write the information on muslin and sew it on, which is fine. It is better to have something there, than nothing at all. 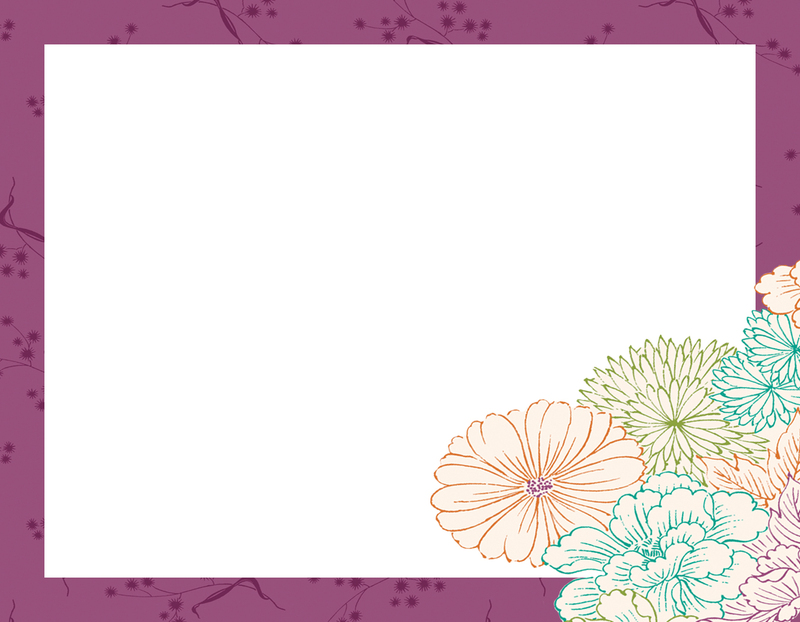 But if you want to make it special without a lot of work, have I got a website for you. 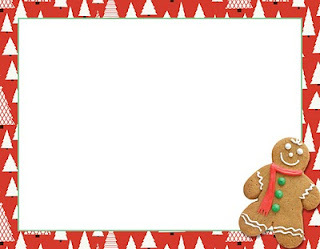 All you have to do is print this out on printable fabric, write your information on it and you have a darling quilt label. 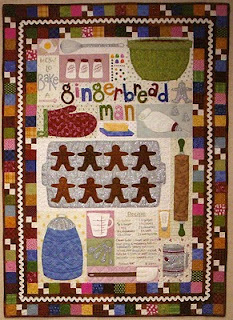 Go to http://quiltwithus.connectingthreads.com/page/quilt-labels to see what I am talking about. See samples below. But go to the above website and click on the one you want to print out. Don't you love them? There are more to choose from. 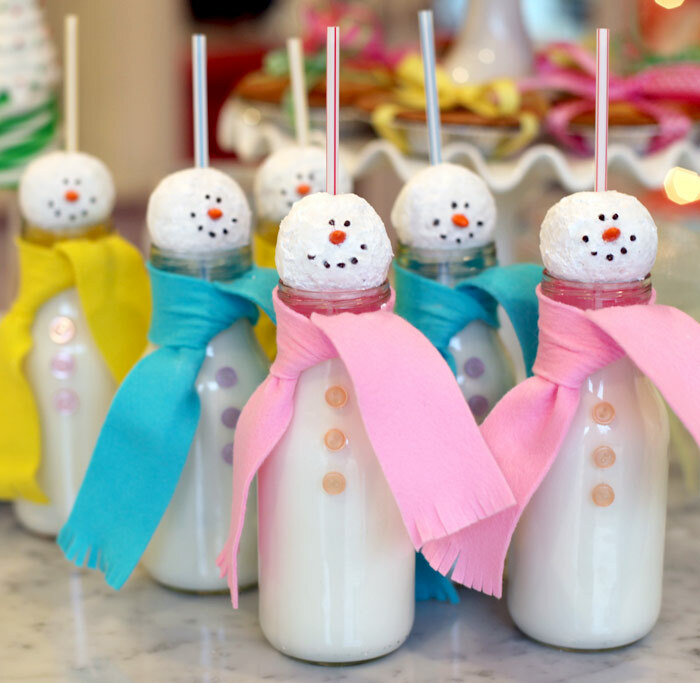 The website has several other wonderful recipes. Check them out at above link. I have also joined a weight loss project. No sewing for this project. Just had to weigh myself on January 1. On February 1, I weigh myself again and send a private message to the organizer. Whoever loses the most weight that month gets a fat quarter from everyone participating. Best of all there are daily posts of different ideas that can help us on our way and we can post ideas we have or our goals or anything that is appropriate to the project. I figured it might be good if losing weight is put in front of me daily. Who knows, maybe I will actually take off some pounds. Good project to be involved in. 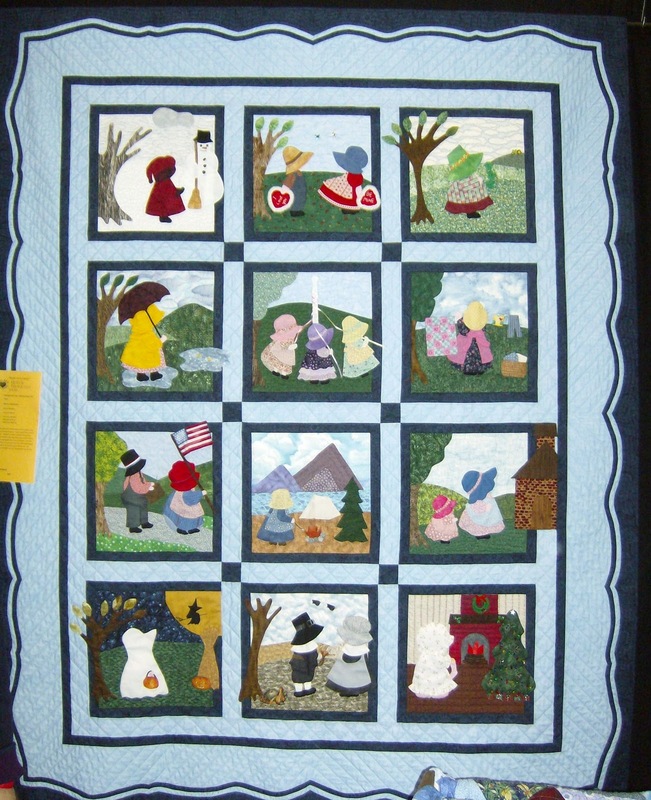 You can post pictures of quilts or other sewing projects you have finished or are working on. People ooh and aah over them. Also you can ask for assistance in your project and get lots of suggestions. People from all over the world are involved in this website. You get great ideas and help. 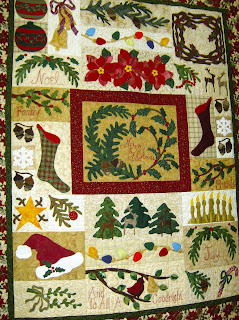 Check it out at http://www.quiltingboard.com/ today.